Why Does Marijuana Grow Purple? Is your Instagram filled with photos of purple weed? 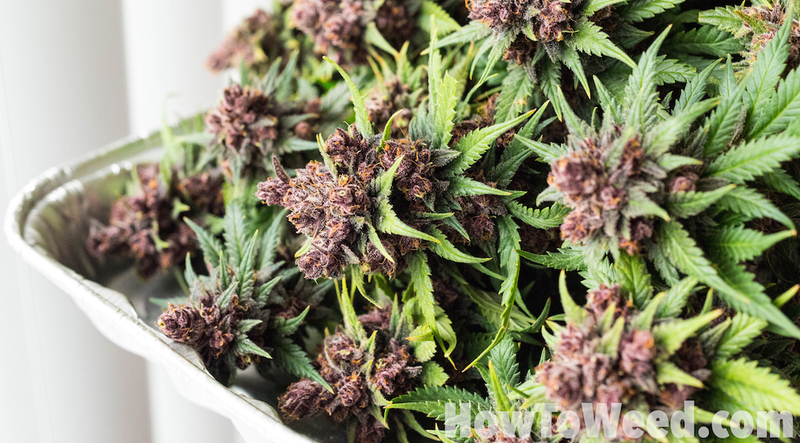 Perhaps you’ve even been lucky enough to see some purple nugs in person? The purple color in plants, such as marijuana, are created by anthocyanins. 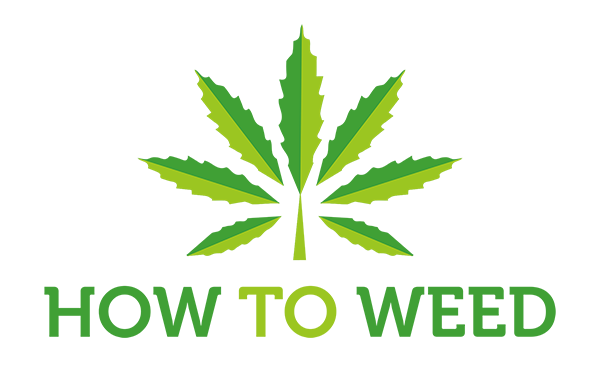 Well, there are three main chemical groups that compose cannabis: cannabinoids, terpenoids, and flavonoids. Anthocyanins are flavonoids and are responsible for the red, blue, and purple hues present in some strains of marijuana. Whether the color comes through as red, blue, or purple depends on the PH levels. Acidic PH levels produce red, a neutral PH creates purple, and an alkaline PH will be blue. If you have a plant that is genetically predisposed to have color, i.e. it produces lots of anthocyanins, you will want to watch your temps to help bring out the color. High temperatures break down anthocyanins, so keep your flowering environment cold to achieve max purple color. The photos of the marijuana above is a phenotype of ILGM’s Blue Dream strain. A current very popular purple strain is Ninja Fruit by Ocean Grown. Now you know why marijuana grows purple! Have fun telling your friends next time you guys are smoking some purple nugs.